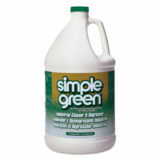 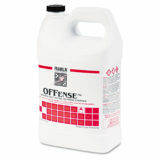 Economical, concentrated neutral cleaner effectively cleans without dulling the finish. 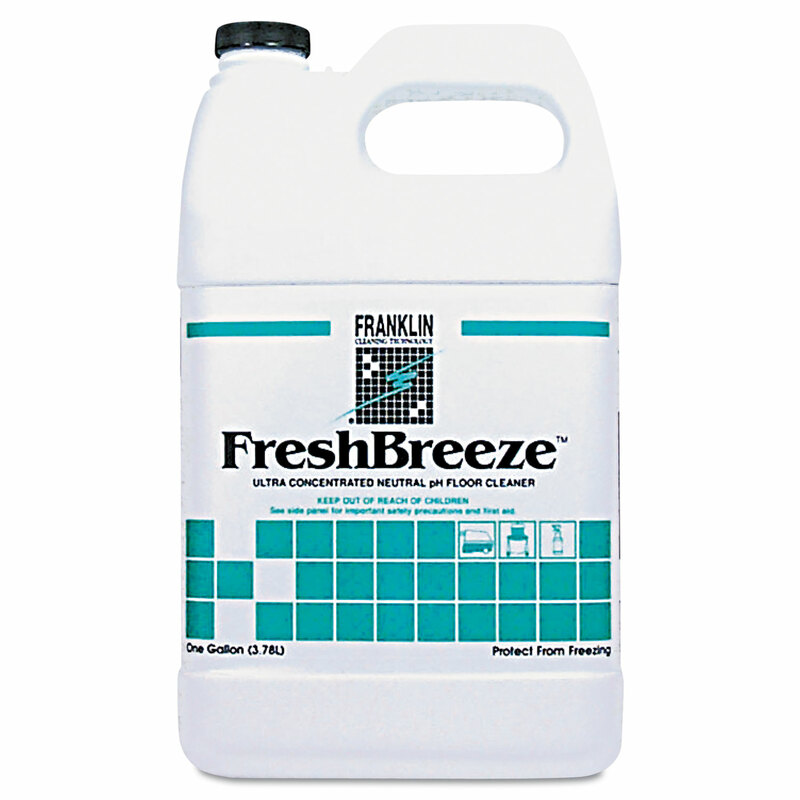 Low-foaming, rinse-free formula leaves finished floors glossy and streak free. 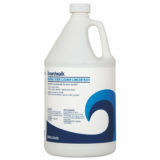 Can be used on all floor surfaces not harmed by water. 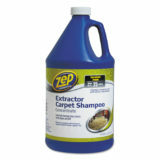 For use with mop and bucket or automatic scrubbers.